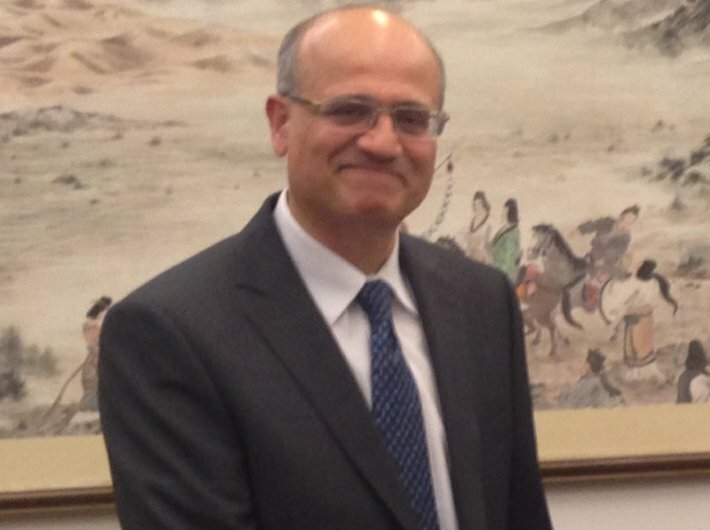 With Vijay Keshav Gokhale being appointed as the next foreign secretary, India has continued with the trend of making mandarin speaking Chinese expert as the head of South Block. In 2004, Shyam Saran, the then Indian ambassador to Nepal, was picked as the head of the staff of the ministry of the external affairs because he was a brilliant Chinese specialist who was familiar with China’s world view. He had served in Mauritius, Myanmar and Indonesia. Similarly, before being appointed as Shyam Saran’s successor on September 1, 2006, Shivshankar Menon was the head of the Indian mission in Beijing. He was also a known Chinese specialist. Nirupama Rao, India’s second woman foreign secretary after Chokila Iyer, was the Chinese specialist who had helmed the country’s diplomatic mission in China from October 2006 to July 2009. In the intervening period from August 1, 2009 to January 15, 2015, South Block was headed by foreign secretaries such as Ranjan Mathai and Sujatha Singh who were neither in India’s mission in Beijing as ambassadors nor did they belong to exclusive club of Chinese specialists. But again Sujatha Singh’s successor and current foreign secretary S Jaishankar belongs to that Chinese specialist pedigree, who had also had his ambassadorial stint in Beijing. Gokhale, a 1981-batch Indian Foreign Service officer who is currently secretary economic relations in the MEA, will be in South Block’s hot seat from January 28. He was India’s ambassador to China from January 20, 2016 to October 21, 2017. He has the rare distinction of serving in Hong Kong and in Taiwan as the director general of India Taipei Association. He is said to have played a crucial role in resolving the fractious 73-day long standoff between India and China at Doklam. Overall Gokhale is among the 23 diplomats who have had their ambassadorial stints in Beijing since the 1950s. However, R K Nehru, India’s first prime minister Jawahar Lal Nehru’s relative, became ambassador to China after demitting his office as foreign secretary in October 1955. He was the second foreign secretary of India. Nonetheless, by appointing 58-year-old Gokhale as the new foreign secretary, the incumbent Narendra Modi government has made it clear that its priority in external policy front will be China.